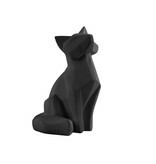 Decorative origami figurine in the shape of a fox (brown, white or black). The origami figurines of Present Time exist in various animal figures, large or small. 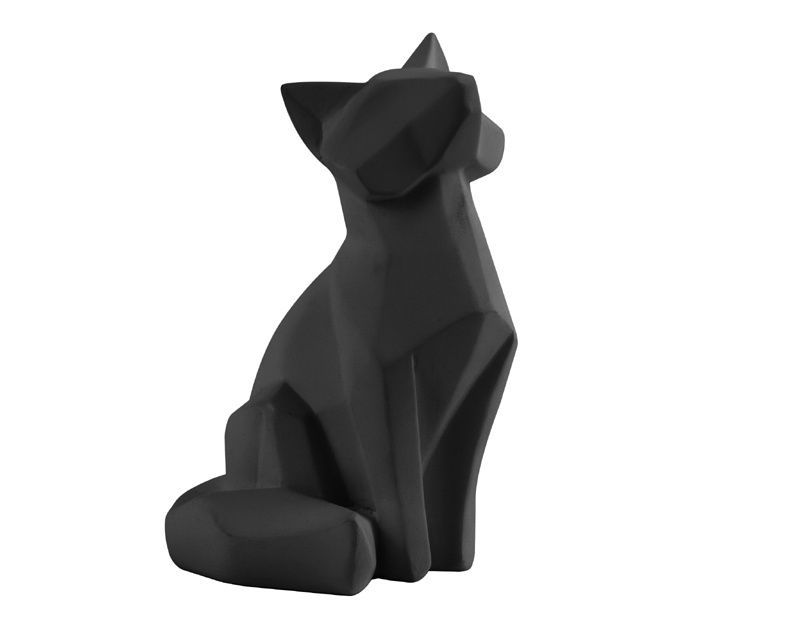 They bring atmosphere and happiness into your home in an original way. 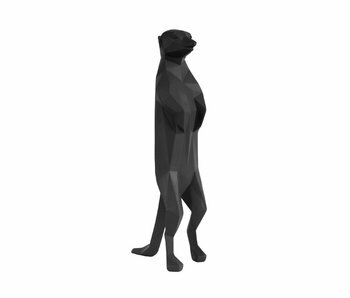 Decorative origami figurine in the shape of a meerkat (brown, white or black). The origami figurines of Present Time exist in various animal figures. They bring atmosphere and happiness into your home in an original way. 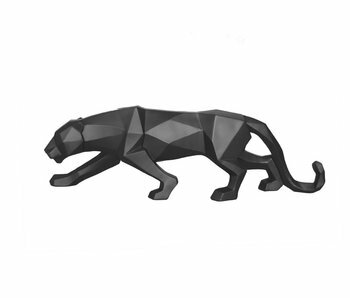 Decorative origami figurine in the shape of a panther (white or black). The origami figurines of Present Time exist in various animal figures. They bring atmosphere and happiness into your home in an original way. 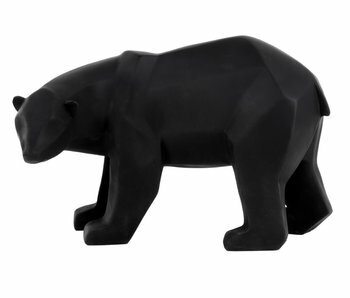 Decorative origami figurine in the shape of a bear, white or black. The origami figurines of Present Time exist in various animal figures, large or small. They bring atmosphere and happiness into your home in an original way. 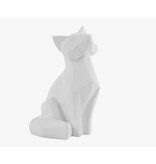 Decorative origami figurine in the shape of a bird, white or black. 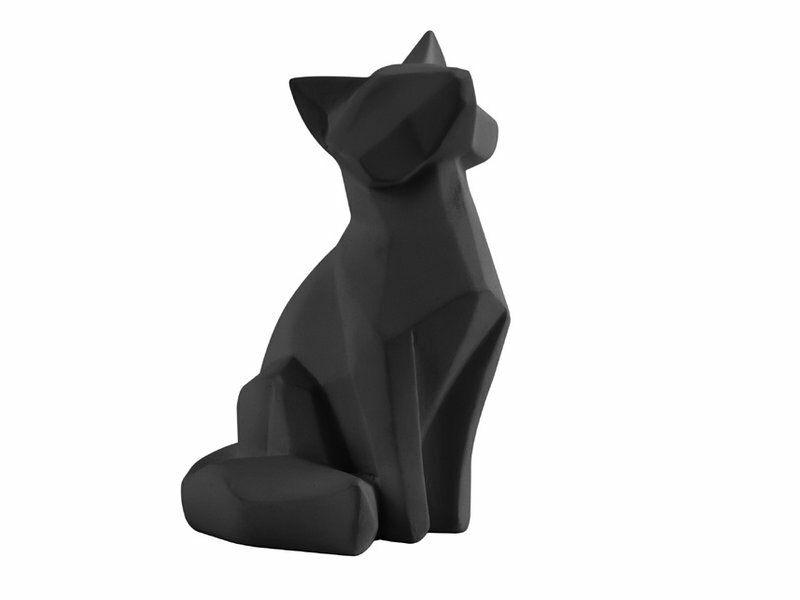 The origami figurines of Present Time exist in various animal figures, large or small. They bring atmosphere and happiness into your home in an original way. 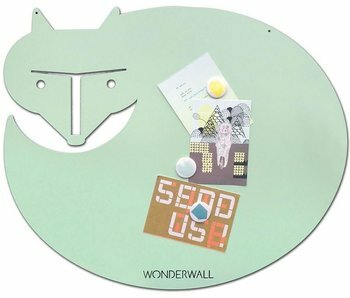 The Wonderwall magnetic boards bring some extra happiness to your home, in the kids room or everywhere else. Be creative with photos, post cards, memo's and magnets.